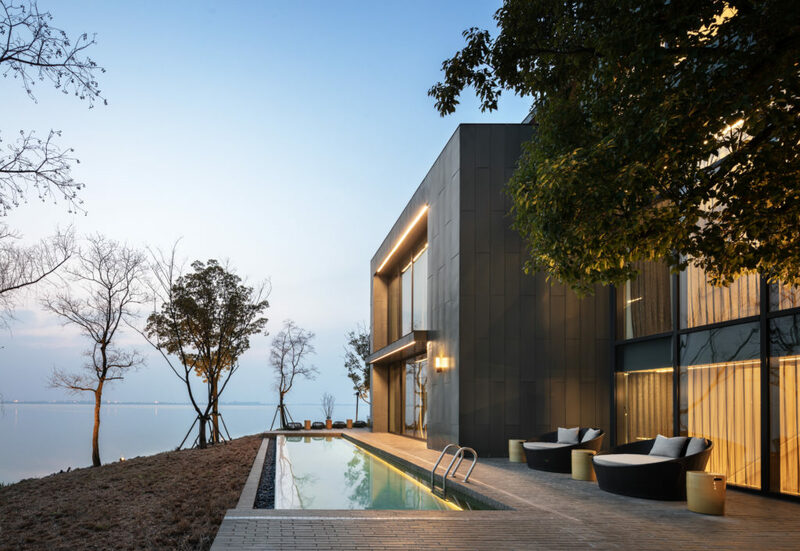 SANGHA Retreat by OCTAVE Institute, a 47-acre lakeside retreat located west of Shanghai, brings together the best of Eastern wisdom and Western science. 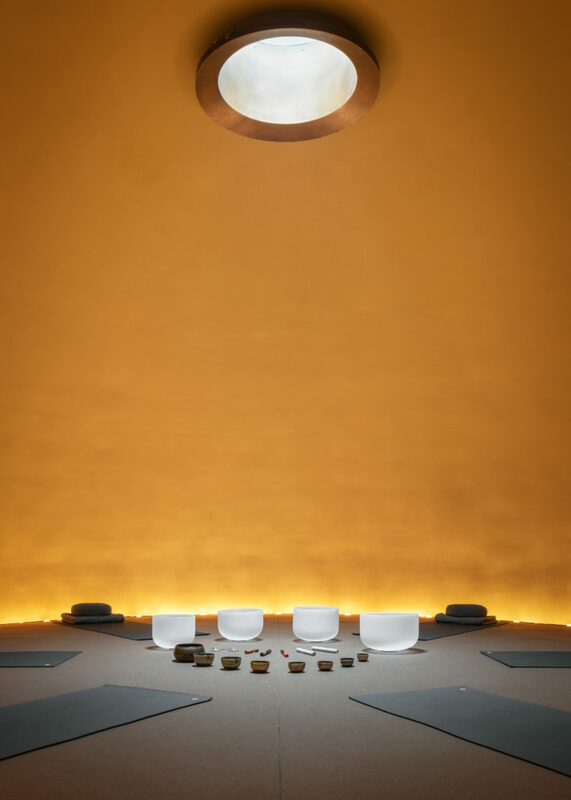 The vision of businessman and philanthropist Frederick Tsao, the property employs an integrative approach, incorporating the latest technology and the understanding of health, wellness and mindfulness practices to create an experience like no other. With the understanding that change is a unique and personal journey, your stay will begin with a comprehensive health evaluation by our team of accomplished physicians, nutritionists, physiotherapists, life coaches and mindfulness professionals. You will then receive a taste of the OCTAVE Living experience through customized meals, treatments, exercise and activities crafted to rewire, reframe and renew the mind, body and spirit. Our program highlights a path designed to reskill guests for a deeper personal connection and lasting transformation. SANGHA, the Sanskrit word for community, was created with the idea of optimal and mindful living and learning how to achieve a new level of conscious awakening and integrated health. An immersion in the vision of entrepreneur Fredrick Tsao and how his view of wellness informs every aspect of the SANGHA experience. At check-in, you will be given the appointment time for your initial wellness consultation and a detailed, personalized printout of your schedule for your stay. Following your wellness consultation, a tailored program will be created especially for you. You’ll be able to participate in a customized schedule of activities, from yoga to Kneipp walking and enjoy an unforgettable culinary experience from two-star Michelin Chef Paul Then’s THOUGHT FOR FOOD program. Learn more about the accommodations, nutrition, the AT ONE Clinic and more in the full itinerary. Please note: Pricing does not include flights, alcoholic beverages outside of the two hosted cocktail receptions, and any other items not specifically noted in your itinerary. You will fly into Shanghai Pudong Airport (PVG), where you will transfer. Additional room categories are available upon request.